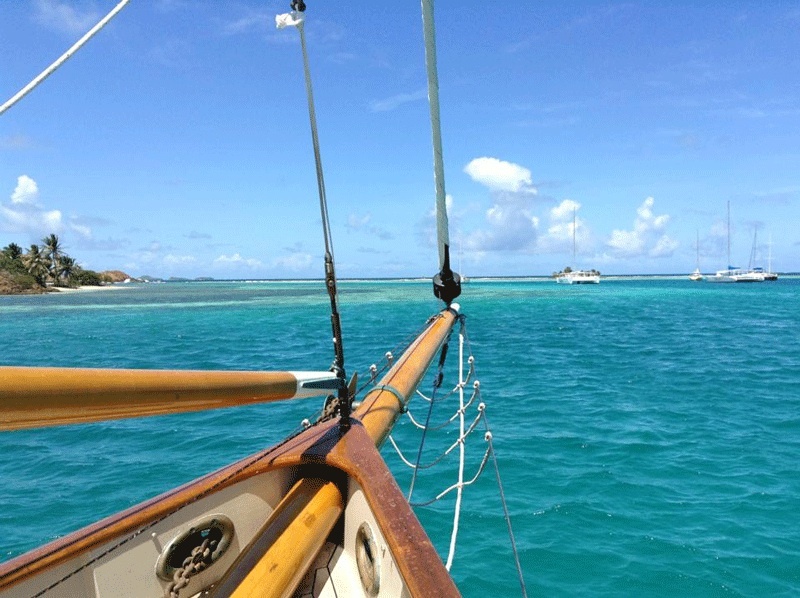 Sailing area: Summer: Maine Coast 's Penobscot Bay Winter : Caribbean Grenadines , Bermuda , British Virgin Islands , and Windward Islands . 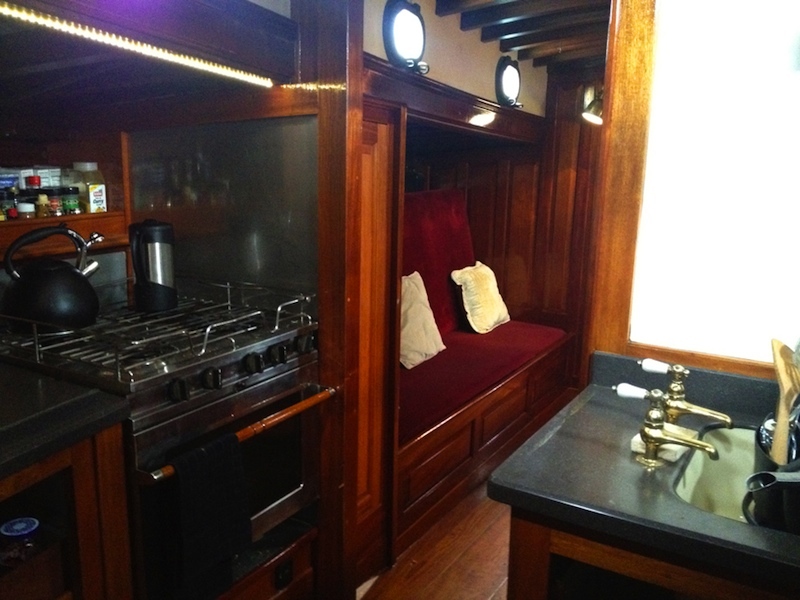 Schooner Heron is a fast & comfortable 65 foot yacht with excellent sailing characteristics. 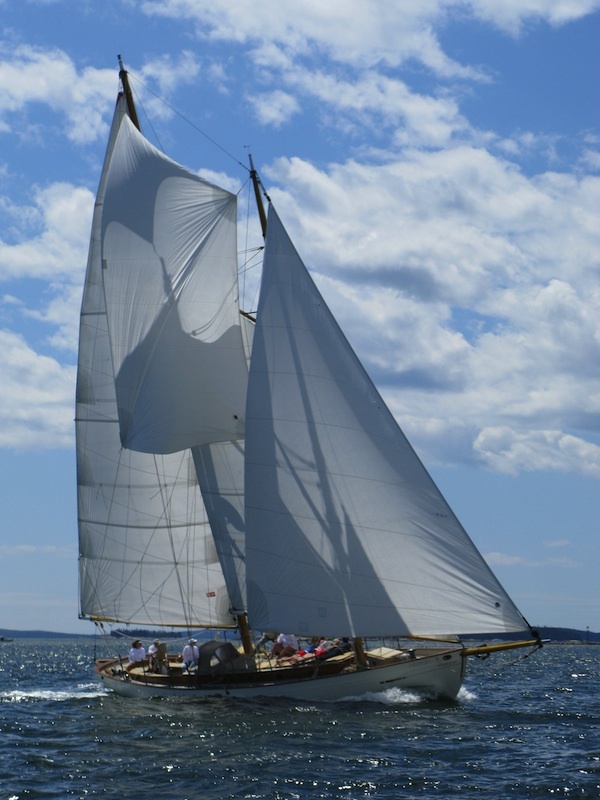 The schooner was designed by the renowned yacht designer John Alden in 1928 and built according to the original plans in complex manual work of the family Bower in Maine. 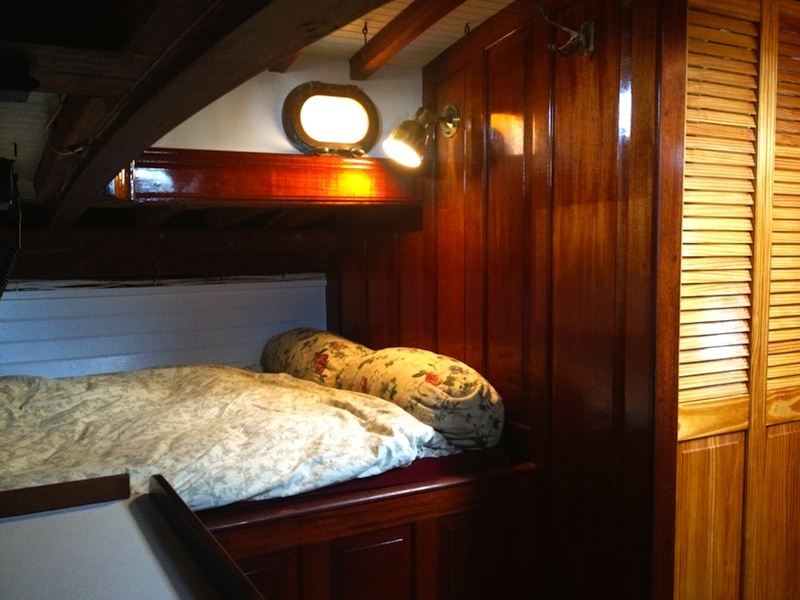 Since its completion in 2003, the schooner has sailed more than 60,000 nautical miles. In the summer season from mid-June to mid-October , the schooner sails in island rich area of Maine. In addition to day trips in the bay Penobscout multi-day trips to the beautiful natural landscape of the coast of Maine are possible. 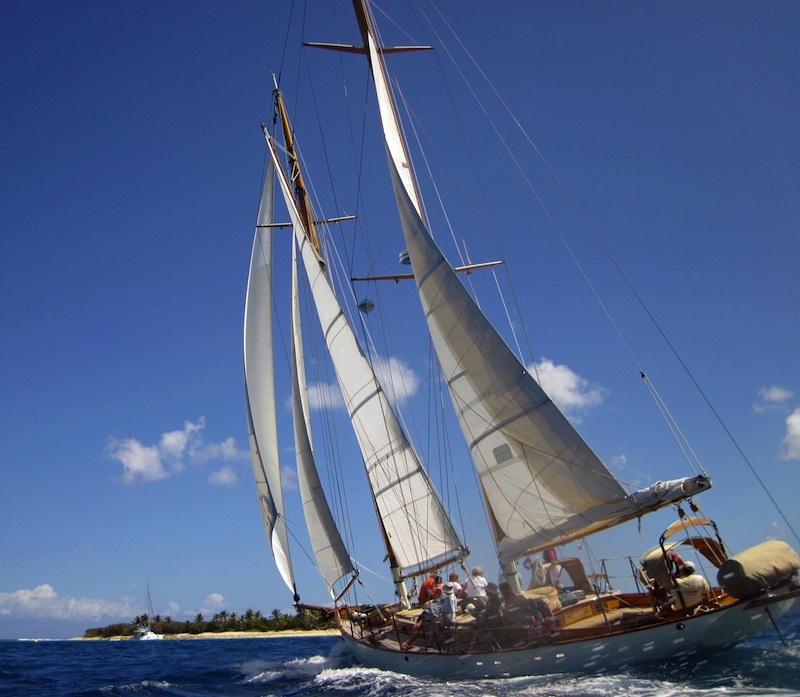 During the winter season from the end of November Heron is available for week charter and and for regattas as the Antigua Classic Yacht Regatta. 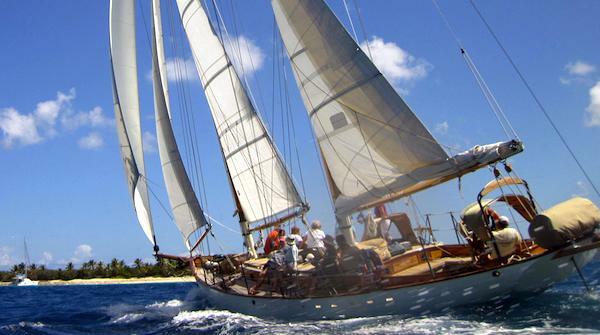 Heron is known from the film "The Rum Diary" with Johnny Depp, in which the Schooner is Sanderson Kemp's yacht. 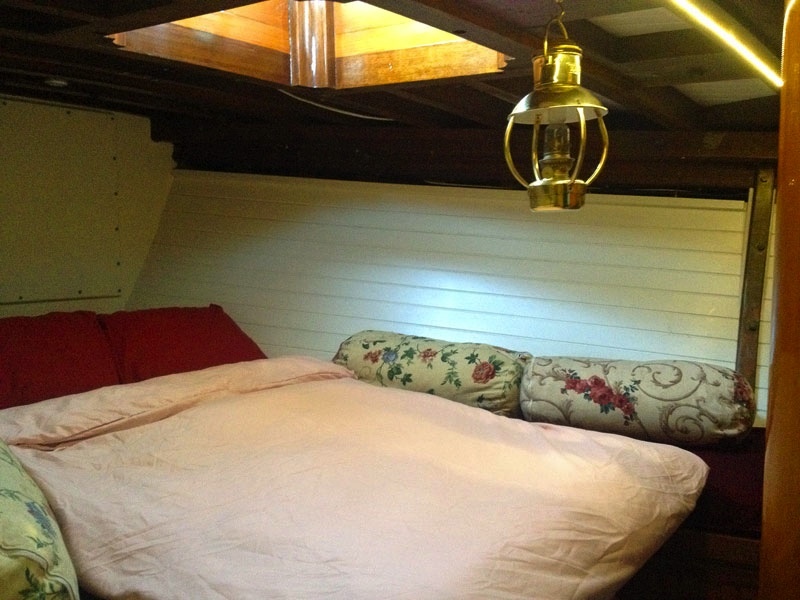 Schooner Heron is available for daily, short and weekly charter and sailing trips / regattas. In the summer from Rockport Maine and winter Caribbean as Tortola , Grenadines , Antigua , Tobago . 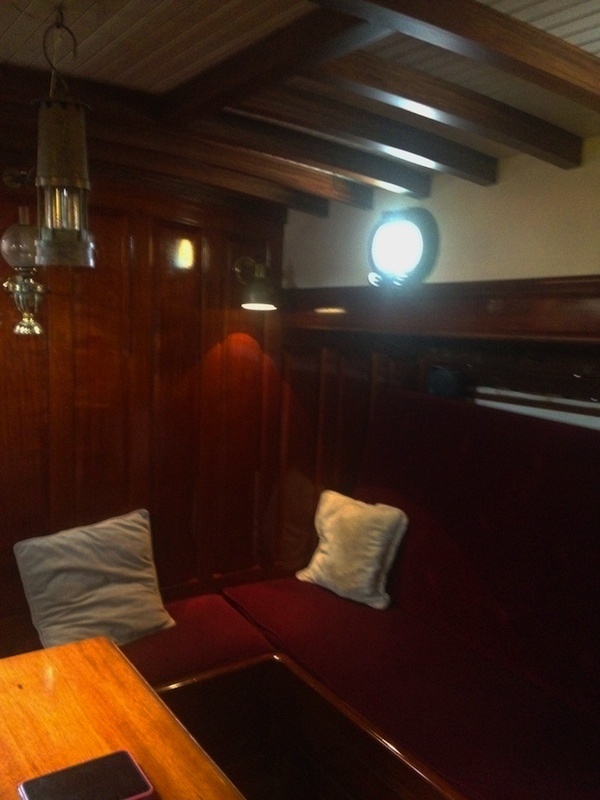 Interested in Classic Yacht Heron?